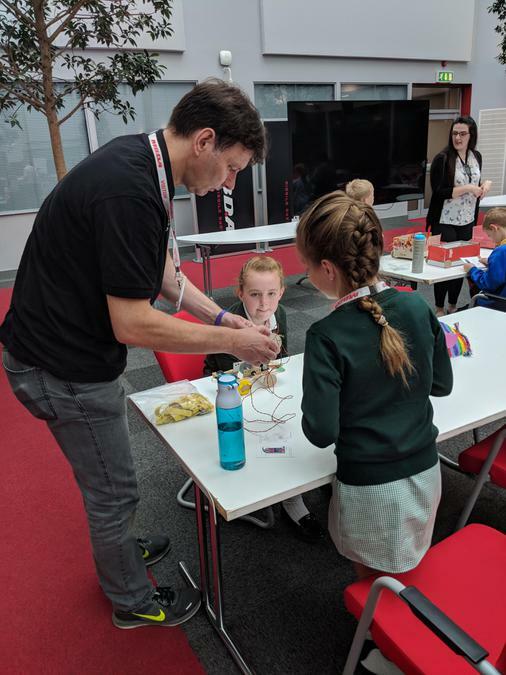 On Wednesday four of our children from classes 2 and 3 were lucky enough to be selected to represent our school at MBDA in Stevenage for a celebration event. 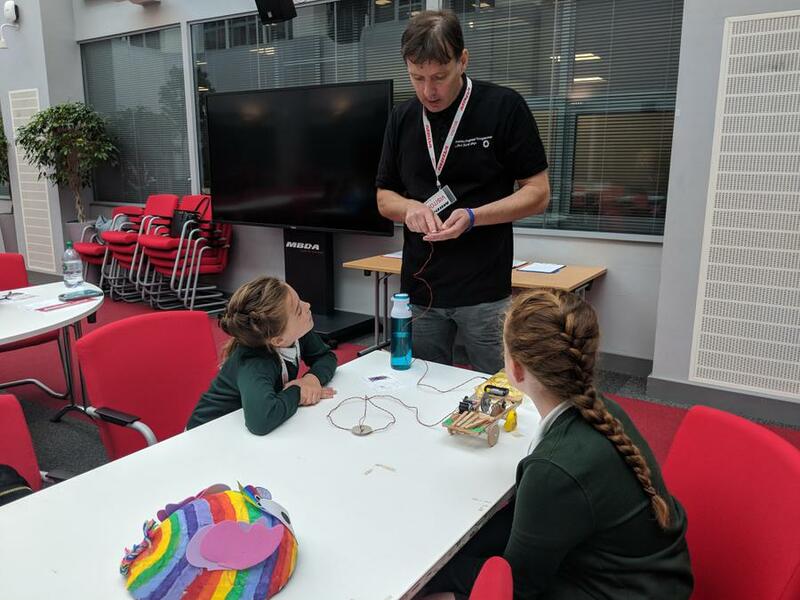 Over the course of this year both classes have taken part in an MBDA initiative whereby the children in each class, alongside an MBDA Engineer, created moving vehicles that had working seat belts (Class 2), or were powered by battery. Our children took along their creations to be judged against those of other competing schools. 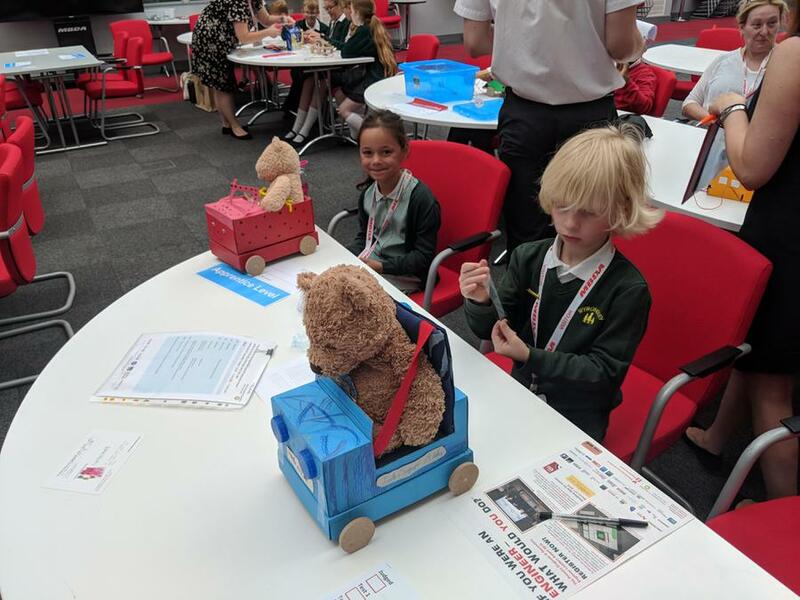 There were two categories, one for each class, in which the vehicles were tested thoroughly and the children were interviewed on a one-to-one basis by the judges. Out of all of the schools competing and against much larger schools, our children did amazingly well coming econd in both categories!